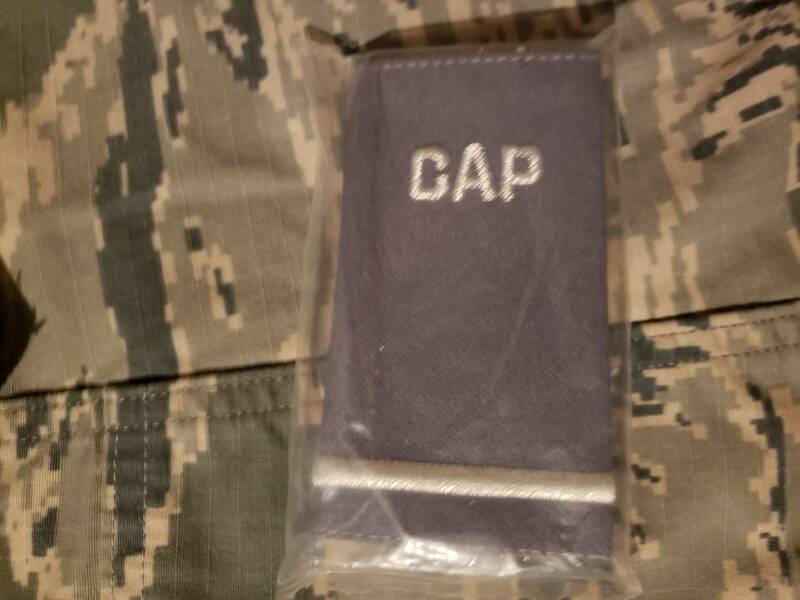 I have Flight Officer rank in ultra marine and grey should boards for trade for equivalent in 2D lt. 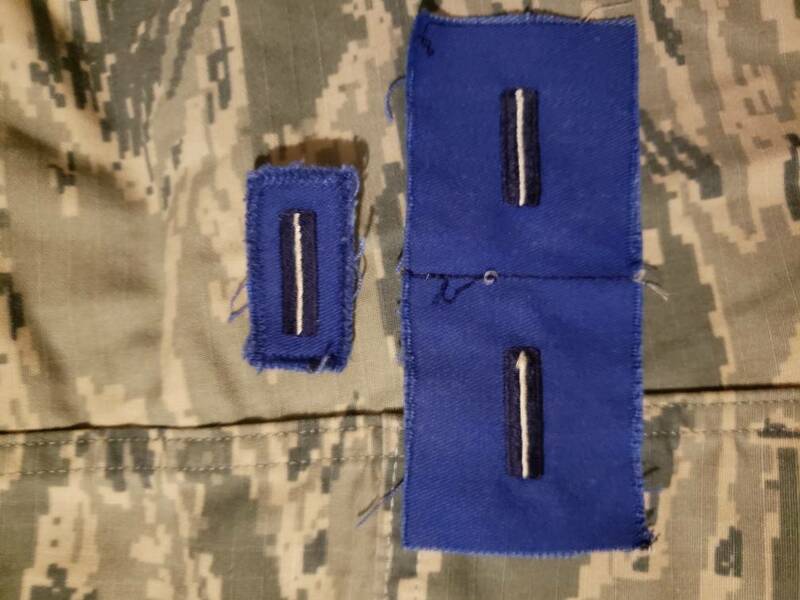 The shoulder boards and 2 of the 3 ultramarine are brand new never used. 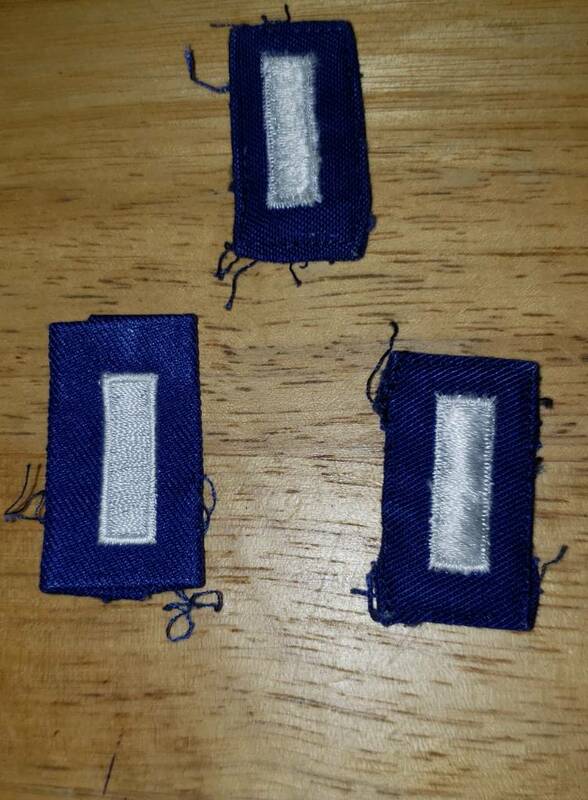 Also have 1st Lt ranks for trade as well. Page created in 0.053 seconds with 26 queries.